The 2013 Mazda6 is probably the best looking mid-sized sedan to come out of Japan in recent years. The Mazda6 is the production version of the Mazda Takeri concept which personifies the brand's new 'KODO - Soul of Motion' design language. As recognition to its design, the all new Mazda6 has been awarded the prestigious 2013 Red Dot Design award by a jury that consists of a team of 37 design experts who judged the entries based on nine criteria. "We were aiming with the new Mazda6 to awaken the observer's senses and turn heads with an uncompromising balance and proportion that instantly makes one want to get in the car and drive. The red dot award for product design is a very prestigious testimony to what we have achieved at Mazda with the bold expressions personified by KODO", said Peter Birtwhistle, Chief Designer at Mazda's European R&D Centre. 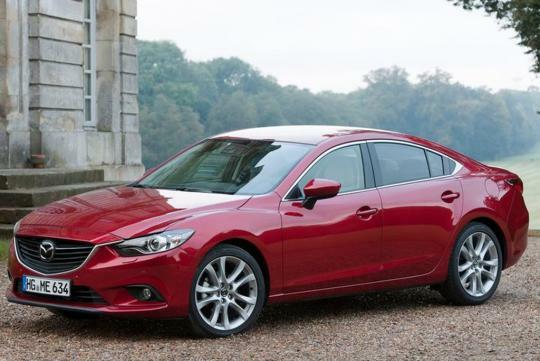 Does the Mazda6 have the 'go' to go along with the 'show'? 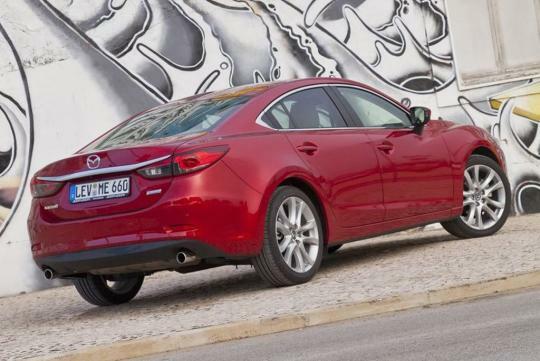 Find out more about the Mazda6 through sgcarmart's review here.